In 2012 a good friend recommended Alexis to the Eastside Youth Opportunity Center (YO Baltimore) for assistance in obtaining a GED. “When I first went there I was very standoffish, like I didn’t want to be there,” Alexis said. After she met with staff at the center, she became more comfortable and was able to get serious about accomplishing her goals. “YO is really like a family,” she said. Five years ago, Eric did whatever he wanted to do – he was not bound by any rules. “I was doing stuff I wasn’t supposed to be doing but I thought it was cool. “I was referred to HEBCAC in 2010 so I could study for the GED. I kept getting sidetracked and it took me until 2017 to finally earn my high school diploma,” Devin Smallwood said. 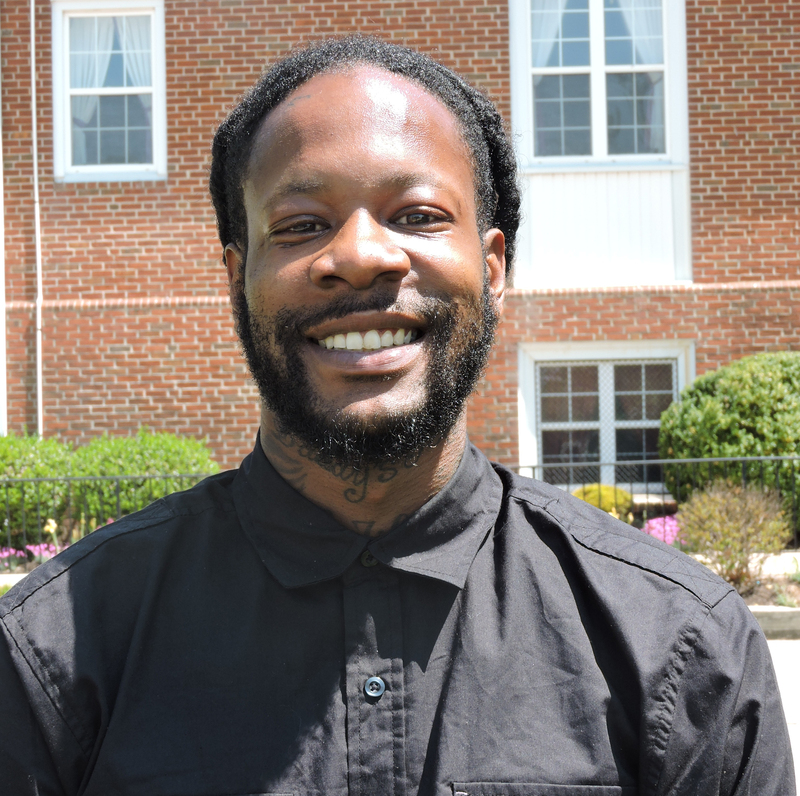 Donte was not able to complete high school at Coppin Academy as he had planned. “It wasn’t a good environment for me to learn in,” Donte Brown said. “I was in the tenth grade at Western High School and due to some family problems, I couldn’t continue there. I ended up in a community placement from 2004 to 2010,” Angel Barrios shared. 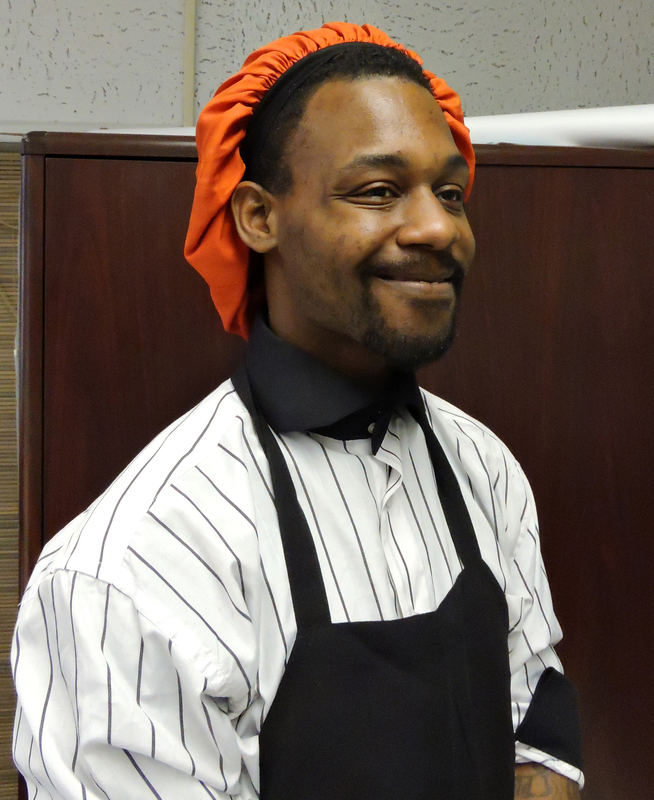 Angel began attending a local GED class but did not complete the program. She was mostly hanging out with friends, who were drinking and leading a negative lifestyle. 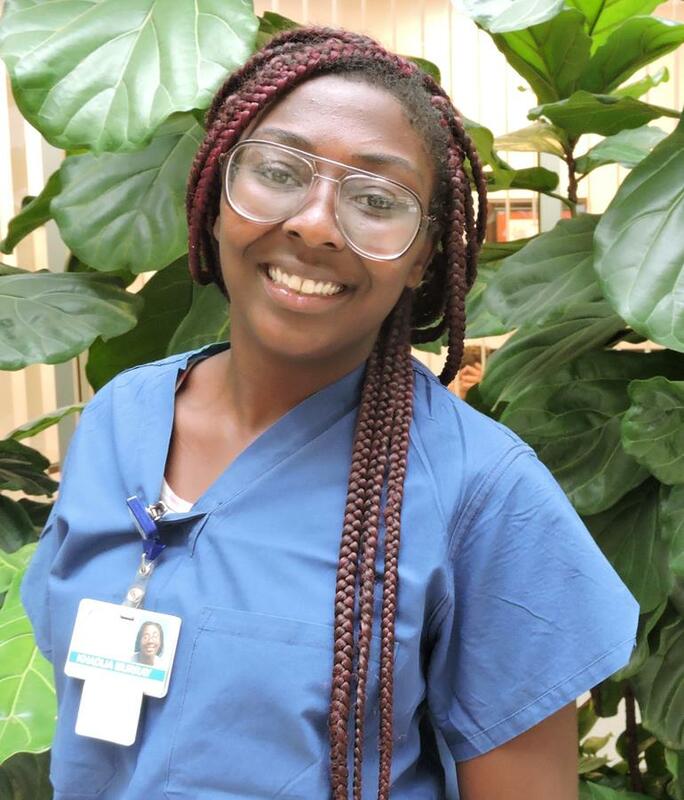 Angel knew she wanted more out of life than that and really wanted to pursue her goal of being a nurse. While trying to keep up with school and a part-time job, Kendra was also about to age out of foster care. She had lived at the Board of Child Care for 10 years and moved into an Independent Living program that provides support services to youth ages 14 to 21, designed to transition youth from foster care to self-sufficiency. 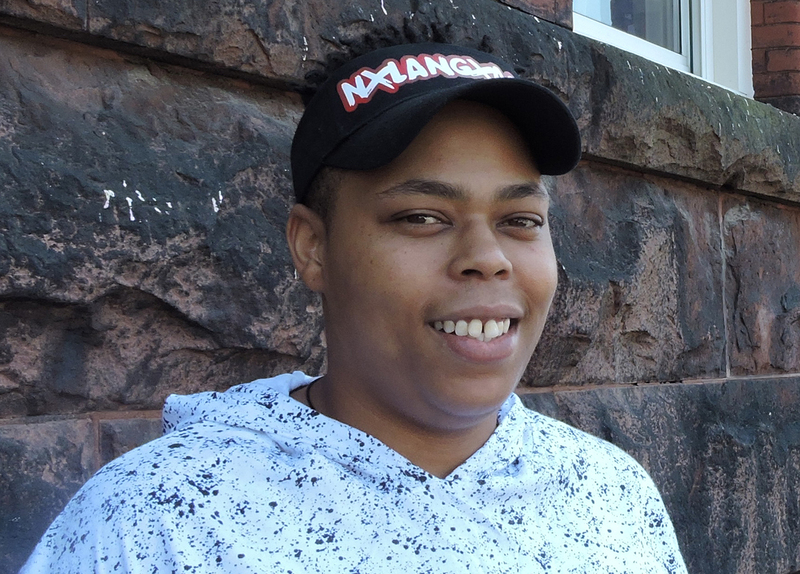 Between school loans and apartment needs, Kendra was struggling to make ends meet. “Even at the slightest bump in the road, I get nervous. And that gets me motivated,” Khadija Murray said. East Baltimore community at the Eastside One-Stop Career Center. 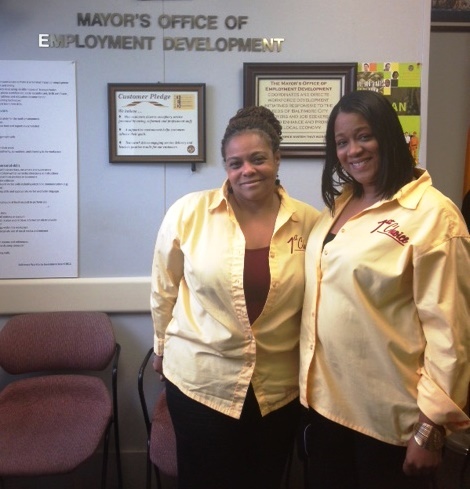 Recruiters Kim Roane and Stanna Davis worked with Business Services staff from the Mayor’s Office of Employment Development to secure interview space, promote the jobs and assist job seekers with the 1st Choice application process.